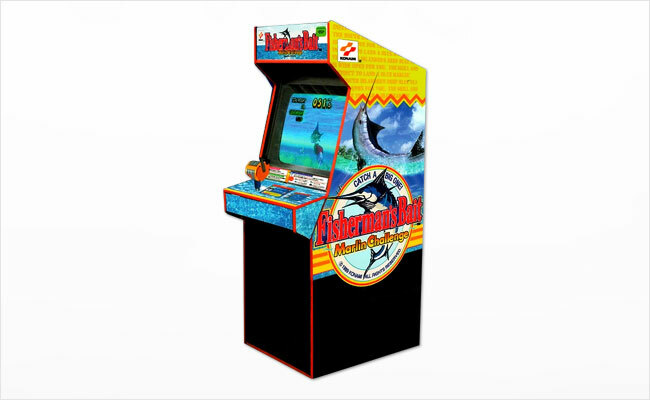 Fisherman’s Bait: Marlin Challenge is a fishing game where the goal is to catch the biggest Marlin. There are three experience levels to select from: Beginner, Training, and Tournament. The first two levels help teach the game. Call or email us today for a free quote!